Bryce Mander, PhD, is Assistant Professor of Psychiatry & Human Behavior at UCI. He received his PhD in Neuroscience at Northwestern University, and completed his postdoctoral fellowship in the Department of Psychology at UC Berkeley. 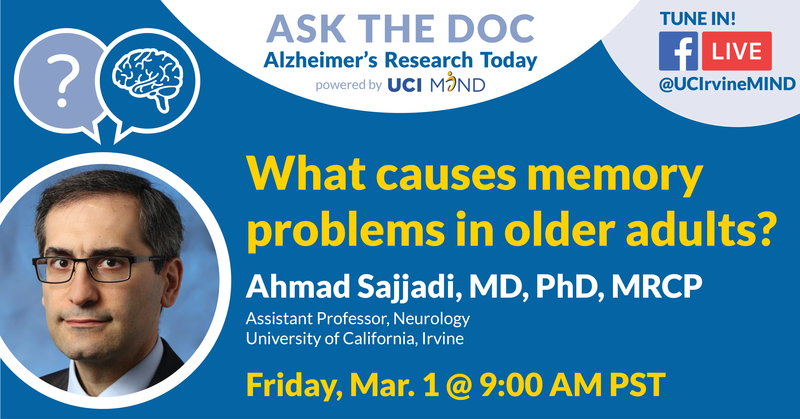 His research looks at how sleep disturbance impacts brain function, thinking, and memory in older adults, particularly those at risk for dementia. In his studies, he combines the use of multiple brain imaging tools, such as MRI, EEG, and PET, with behavioral testing to uncover the mechanisms linking sleep disturbance to cognitive decline in later life. Dr. Mander is one of the fields leading experts in the neuroscience of sleep and has published many important findings on the link between sleep and brain health.